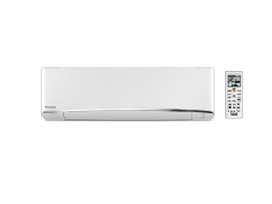 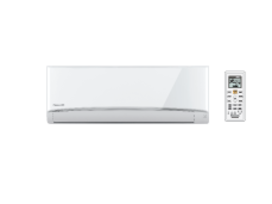 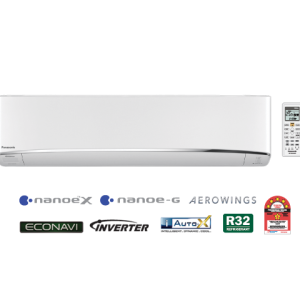 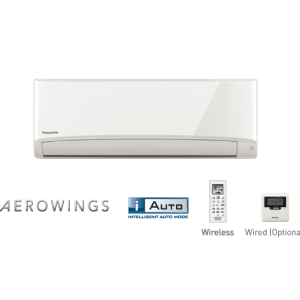 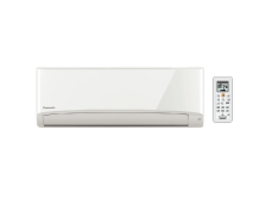 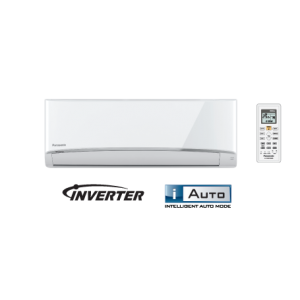 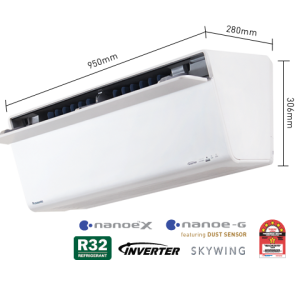 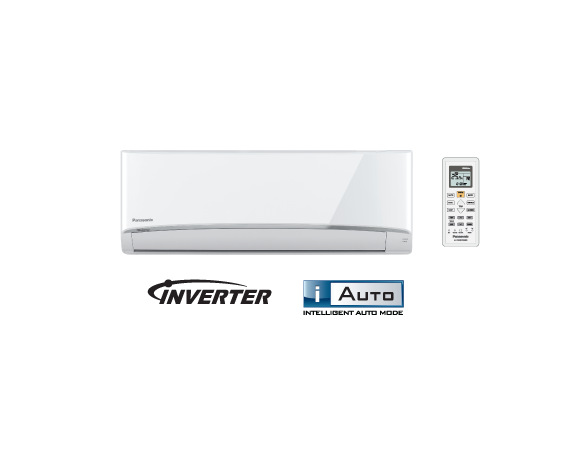 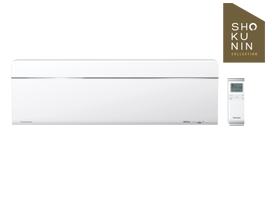 Wall-Mounted Standard Inverter Aero Series Single-Split Type: Inverter, iAUTO, R410A Refrigerant, 5-Star Energy Rating. 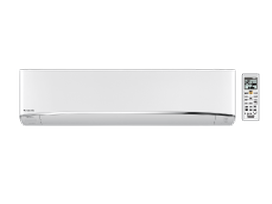 Caution For CS-PS9/PS12/PS18/PS24TKH-1 (Important) Please do not use copper pipes that are less than 0.6mm in thickness. 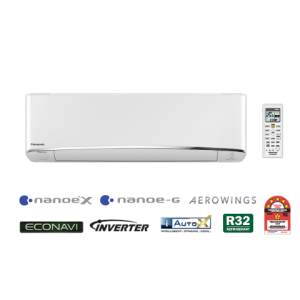 *When pipes are not extended from the standard pipe length, the required amount of refrigerant is already in the unit.